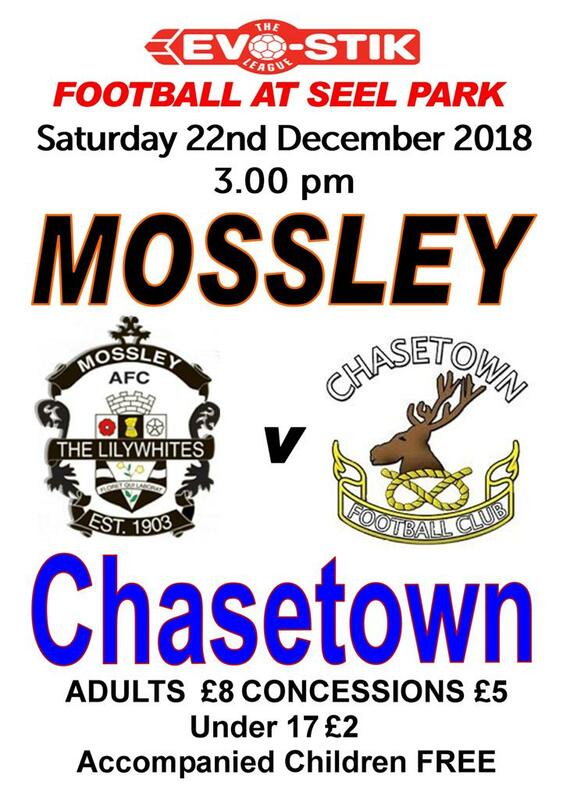 2018/19 sees Mossleyweb celebrate it's 18th season! 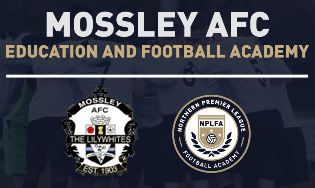 I have no objection to anyone using pictures or articles from this website, I ask only that you contact me to confirm that I approve the publication and that Mossleyweb.com receives due credit. Apologies for any infringements of copyright.